operation explained. The book then considers integrated inductors and linearization techniques and LC Oscillators in the concluding chapters. 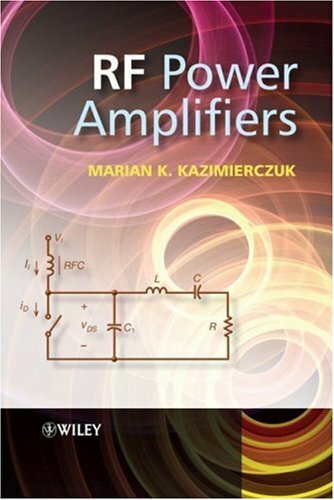 A comprehensive text covering the fundamentals of RF power amplifiers and their range of applications in radio and TV broadcasting, wireless communications and radars. Presents accessible coverage of the complex principles of operation of RF power amplifiers and radio power systems. Introduces the fundamental design techniques and procedures for practitioners for RF power amplifiers. All chapters contain examples and design procedures throughout, with review questions and problems at the end of each chapter.